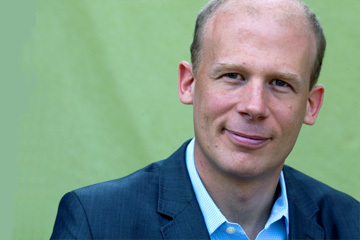 Josh Tickell is a Sundance Award Winning film director, bestselling author and thought leader in the fields of youth, climate and alternative energy. In 1997, Josh’s vividly painted “Veggie Van” made headlines across the United States as it picked up used frying oil and turned it into fuel. His subsequent movie, FUEL, went to theaters globally and was shown in the White House. He is author of the books KISS THE GROUND and THE REVOLUTION GENERATION. He is the co-director and producer of the upcoming documentaries entitled KISS THE GROUND and THE REVOLUTION GENERATION.